​What do you love about being a PT? 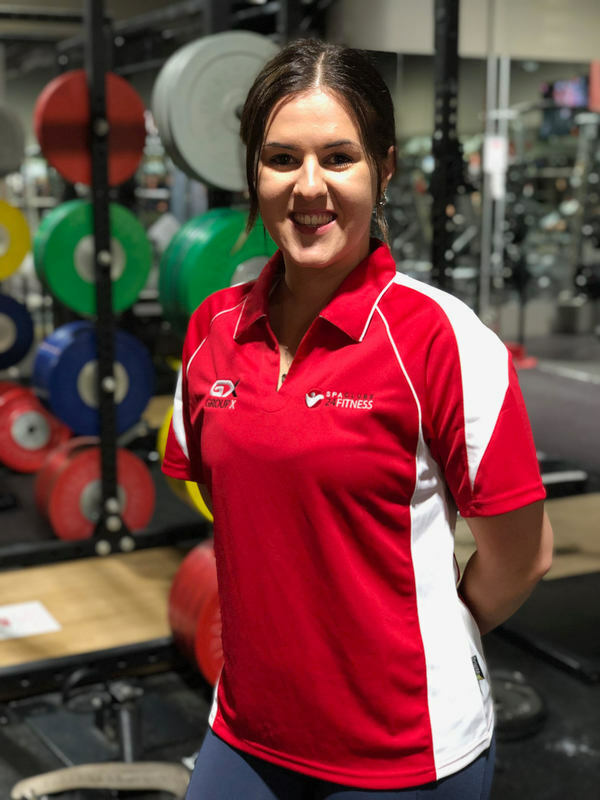 Rikki has a passion for fitness and personal training as it allows her to help people meet their fitness goals through different training methods and techniques, allowing them to achieve a happier, healthier version of themselves and better quality of life. Throughout Rachael's 15kg weight loss journey she had to come to understand the challenges that arise throughout the process. Rachael is passionate about all areas of health & fitness and loves seeing her clients thriving after working alongside of her while support, educated and motivates you through your journey. Want to become a Personal Trainer at Spa Clubs Fitness? Get a free pass and come try out one of our clubs!